Google Ads allows you to get targeted PPC internet marketing for your business the moment people search for it. You only pay when they click. Generate a quick overview for all of your add success in one place. Navigate to "Data Manager" in the top menu and select "Data Sources" in submenu. Find the Google Ads logotype and click "Connect". Enter your Ads customer ID when the popup window appears. Find the “Customer ID” above your email address. That's it! 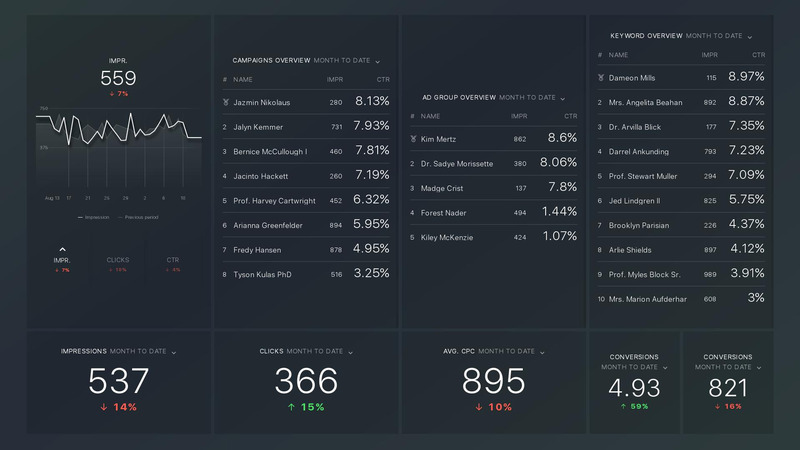 You have successfully connected your Google Ads account with Databox! Note you can only connect Google Ads Advertiser accounts. MCC (Manager) accounts are not supported. Please read more on this here. Choose Google Ads in the "Used data sources" drop-down menu. Hover over your desired template and click the "Use template" button. If you have multiple Google Ads accounts connected, select the one you want to use to populate the Databoard in the drop-down menu. 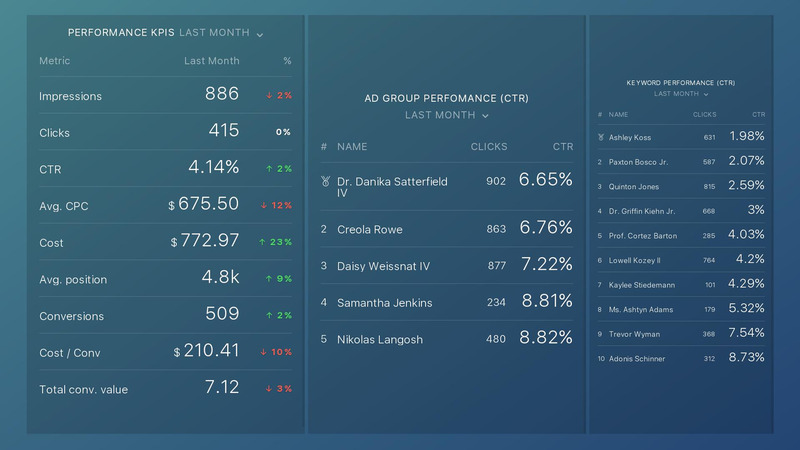 The Ads PPC dashboard template gives a complete view of all the fundamental ad metrics, including cost-per-click, click-through rate and impressions. But that's not all! Follow this link to access even more of our Google Ads templates. If you decide not to use a pre-built Template, you have the option of using the Wizard or the Designer to create a new Databoard. In this article, you can read about how to create a new databoard using these methods. 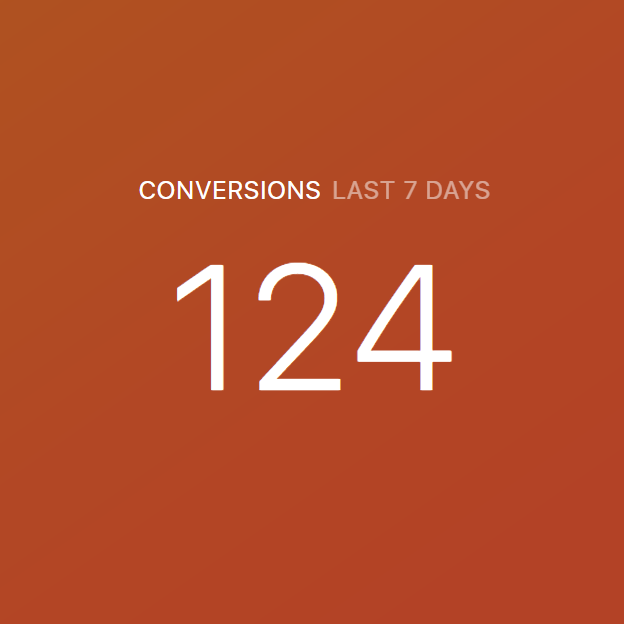 Shows the number of times your ad is displayed to the target audience. 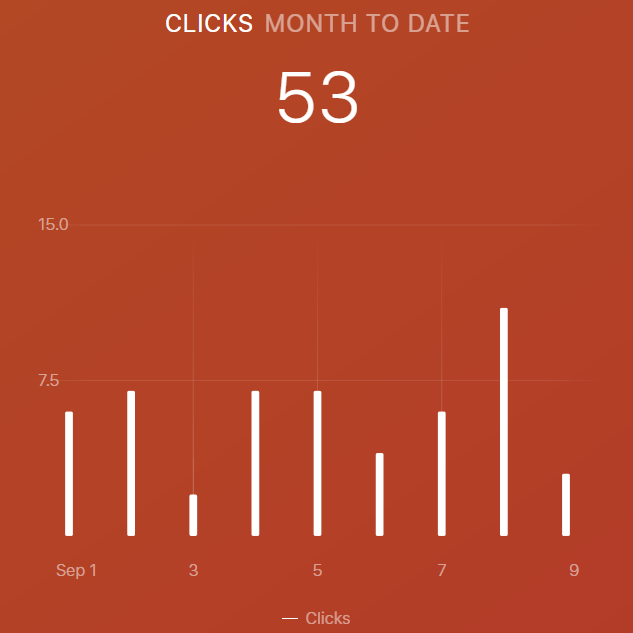 Shows the number of clicks on your ads. Shows the actual advertising amount that you spend on your campaigns, ad groups, ads or keywords. 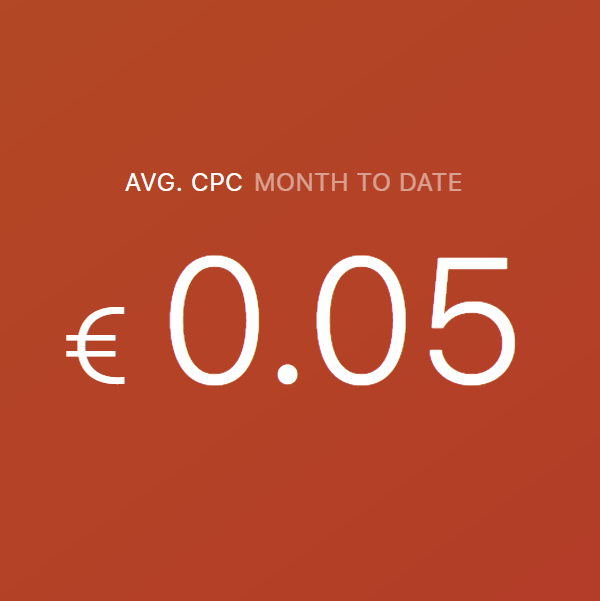 Shows the cost of all clicks divided by the number of clicks on your ad (cost per click). 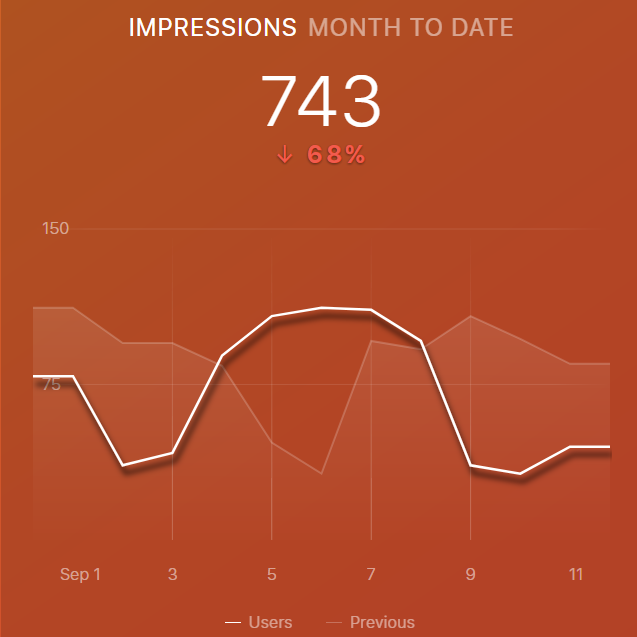 Shows the number of user actions that have taken place on your website. This includes purchases, sign-ups, leads or pageviews. 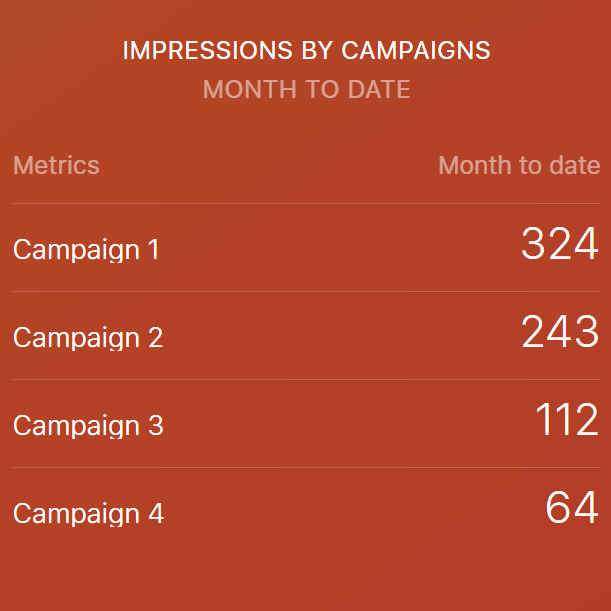 Shows the number of times your ad is displayed to the target audience, split up by a campaign. In order to make the Google Ads connector as robust as possible, we have created the Query Builder. 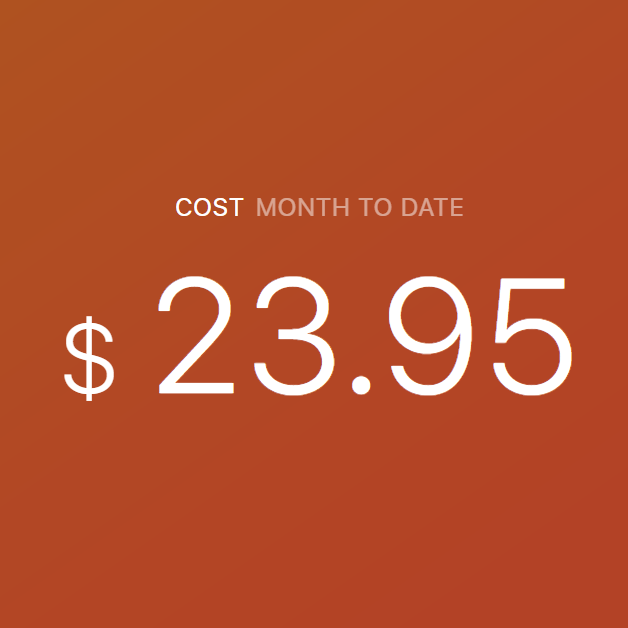 This allows you to access even more metrics than we offer by default. To learn more about the Google Ads Query Builder, read this article.